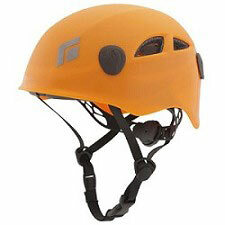 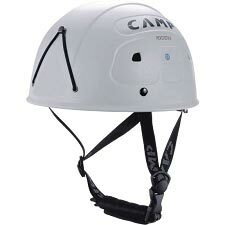 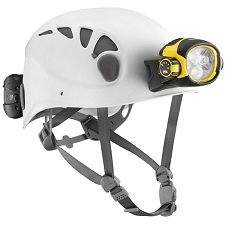 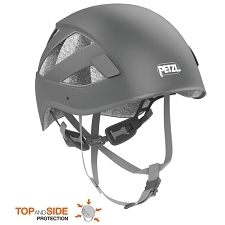 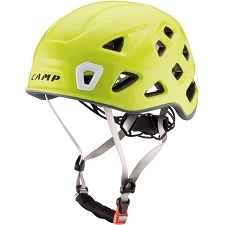 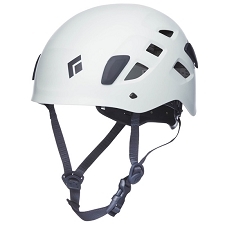 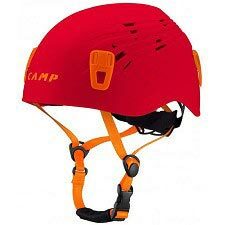 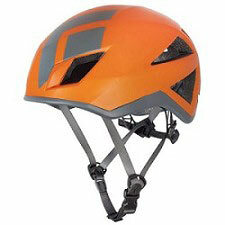 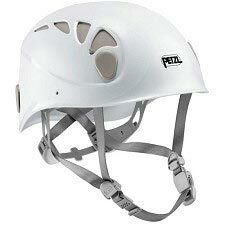 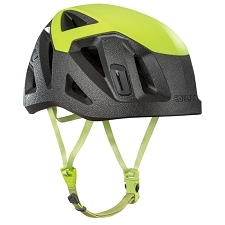 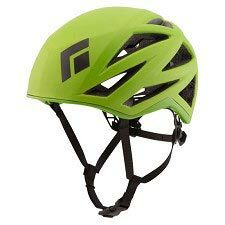 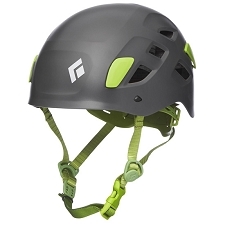 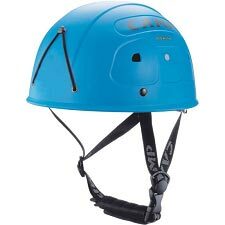 Ultra light helmet by Petzl for climbing and mountaineering. 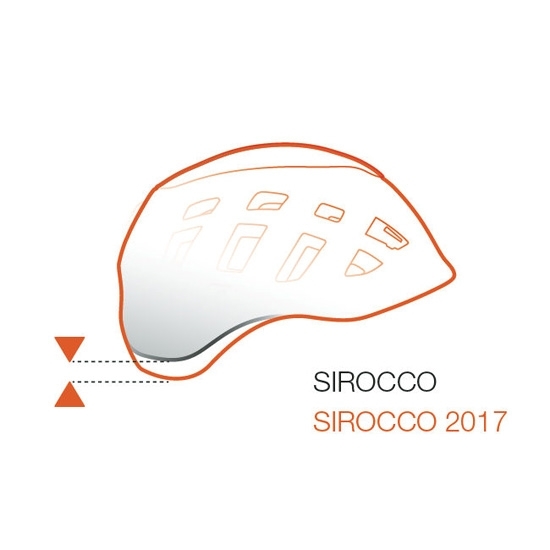 The Sirocco is the new benchmark both in weight and design. 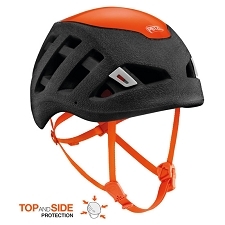 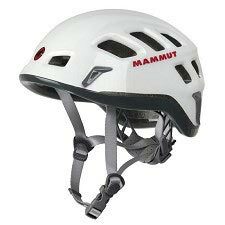 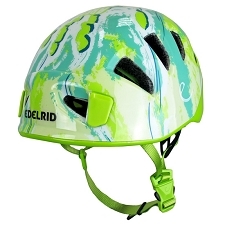 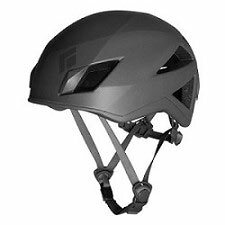 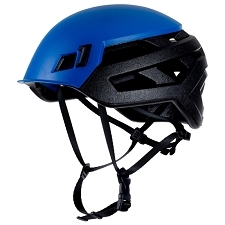 The helmet has a monobloc construction reducing weight to the maximum while conserving impact resistance thanks to the properties of EPP (expanded polypropylene) and rigid crown injected with EPS (expanded polystyrene) foam. 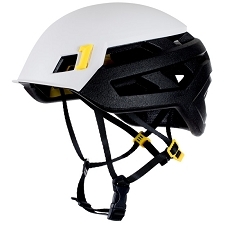 All of the straps are fabric further lowering the weight of the helmet. 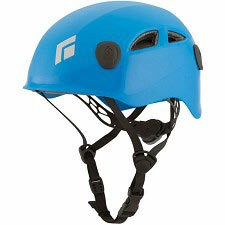 It also incoporates the new magnetic buckle which facilitates fastening the chinstrap even with one hand. 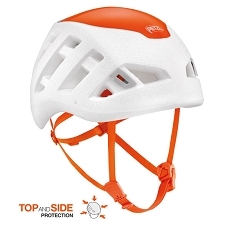 It also has wide holes for excellent ventilation. 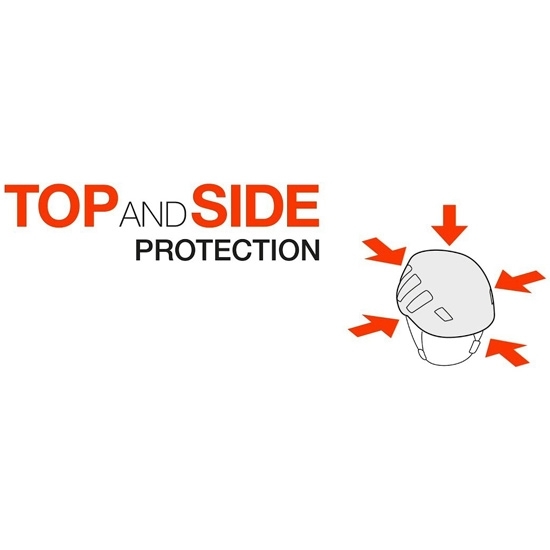 Monobloc design reduces weight to a minimum while conserving impact resistance. 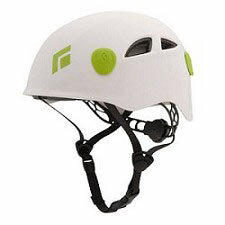 Material EPP (expanded polypropylene) foam. 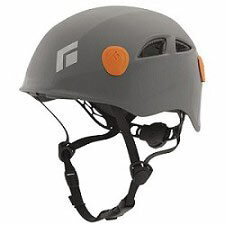 Crown injected with EPS (expanded polystyrene) foam. 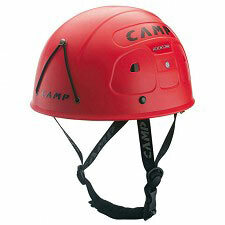 Size S/M is 48 − 58 cm.